For events and experiences that matter, trust us to deliver stand-out performances and make memorable music. The group that makes up 40 Miles to Vegas is a passionate one. We know two things well: How to delight our clients and how to make memorable music. 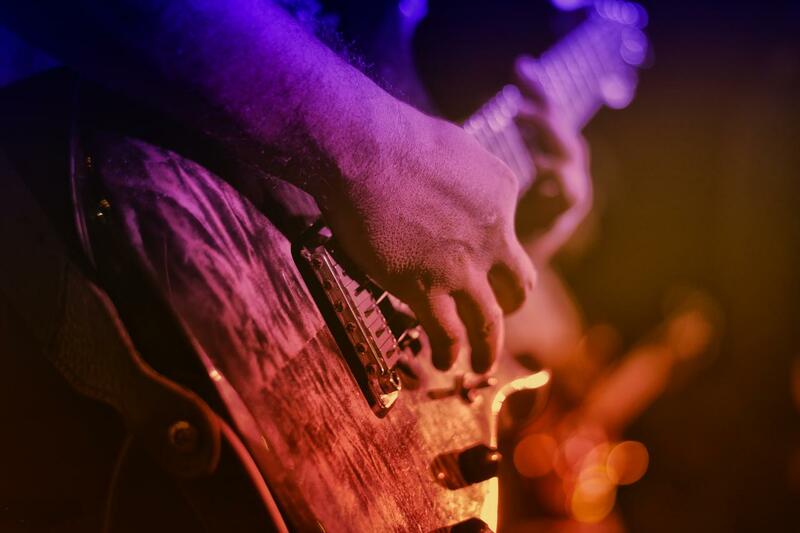 From custom playlists to covers and special requests, our band has successfully played multiple high-profile venues with professionalism and personal flair. Our musical talent helps transform everyday entertainment into evenings to remember. Our clients rely on us to make their special event even more magical. 40M2V - 2018 - Cover - Straight On from 40 Miles to Vegas on Vimeo. 40M2V - 2018 - Cover - Hooch from 40 Miles to Vegas on Vimeo. 40M2V - 2018 - Cover - Feel it Still from 40 Miles to Vegas on Vimeo. 40M2V - 2018 - Cover - Love is Alive from 40 Miles to Vegas on Vimeo. 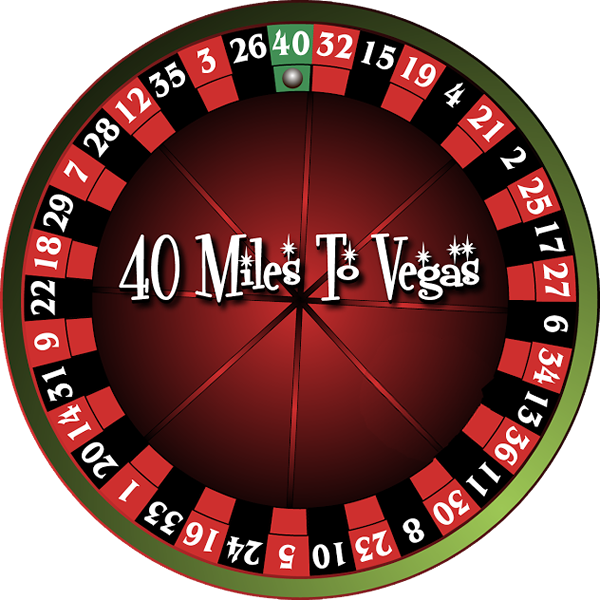 40M2V - 2018 - Cover - Come Together from 40 Miles to Vegas on Vimeo. If you've got questions, we may have the right answer -- or two! Don't hestitate to get in touch. Use this handy contact form to send us a message about your next event or tell us more about your professional experience.